Relativism is the idea that truth is relative to differences in perception. Relativism holds that there is no universal, objective truth; rather each point of view has its own truth. In secular terms, relativists say, "Your truth is yours, but it is not mine." Thus, truth is reduced to a subjective opinion, depending solely on what one feels, thinks and prefers. Relativism is profoundly dangerous in a culture when one leader or an influential group supports the opinion of the moment. The result is a culture of division, tyranny and dictatorship, as those with power pass laws to support their version of truth. The Catholic Church, especially under John Paul II and Pope Benedict XVI, has identified relativism as one of the most significant problems for faith and morals today. According to the Church, relativism, as a denial of absolute truth, leads to moral license and a denial of the possibility of sin and of God. The goal of this article is to inform and form our conscience, to assist us in our moral discernment based on Church Tradition and to return to what God desires for us. His commandments, truth about eternal life, respect for human dignity, core moral values, salvation and redemption and divine revelation recorded in the Holy Scriptures are not mere suggestions. They are not recommendations, human inventions nor are they figments of human imagination. They are Truths that have the grace to lead us to heaven. Jesus said in John 14:6, "I am the way and the truth and the life. No one comes to the Father except through me." Jesus did not say he is “one way” or “one truth”. Rather, Jesus states that He is the embodiment of Truth! He is the Truth that humanity longs and desires for. He is the Truth that quenches the thirst of all. He is the truth that sets us free. And the message of His Truth has been entrusted by Jesus into the hands of the Church. The aim is not to burden the People of God with rules, but to protect us and lead us all to the fullness of life and complete joy. Sadly, relativism has invaded our whole culture: in our own church, families, education system and every aspect of society. As followers of Jesus, let us be warned and be vigilant about this wolf in sheep's clothing or what St. Paul wrote, "Satan in disguise as an angel of light.” (2 Cor 11: 14). Let us pray that in St. Michael Parish, our community will center our minds and hearts to the teachings of Christ, handed over to our Mother Church, rather than to our personal opinions, preferences and misguided interpretation. All must be measured, discerned and interpreted using the lens of Jesus and His Divine Teachings. Discussing moral issues with family and friends can be a challenge in a culture strongly promoting the idea that there is no objective truth. 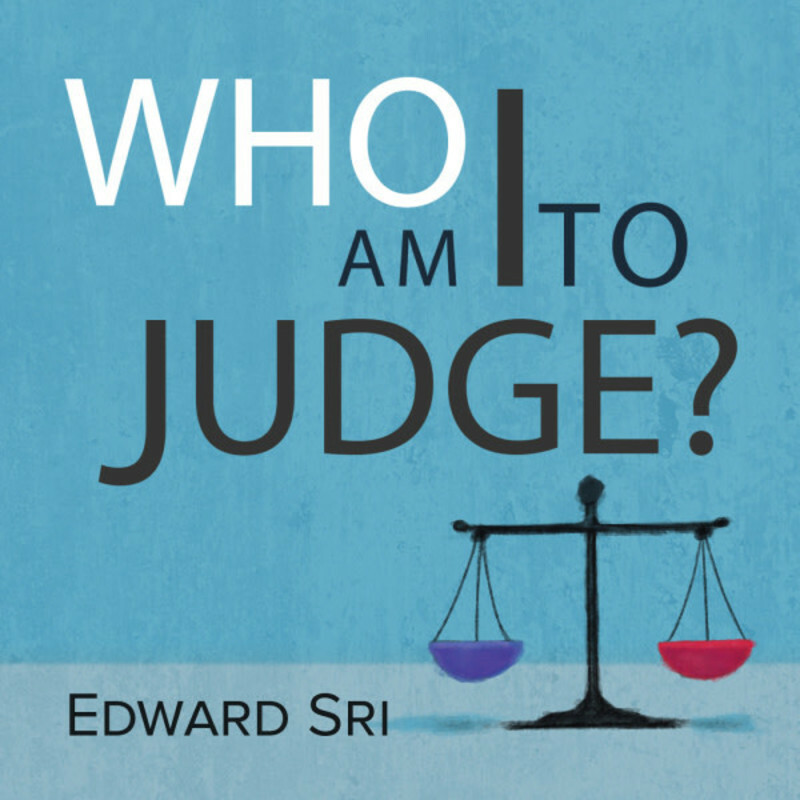 Speaking from a wealth of personal experience, renowned author and theologian Dr. Edward Sri in his series “Who Am I to Judge” provides 5 “keys” to enable Christians to oppose with logic and love what Pope Benedict XVI called the “dictatorship of relativism.” He also clarifies the proper understanding of what it means to judge, and the importance of making good judgments. I urge you to visit our community page on FORMED.org to listen to the audio presentation of Who am I to Judge? Responding to Relativism with Logic and Love.